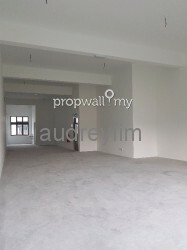 Call or Whatsapp Audrey at 012-3801283 for more information or visit http://www.audreyklselangorproperty.com for more info. 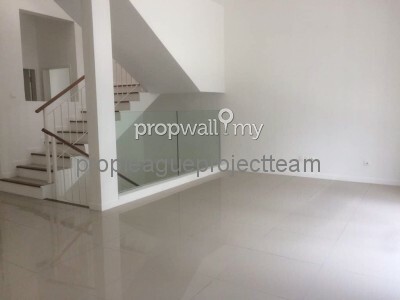 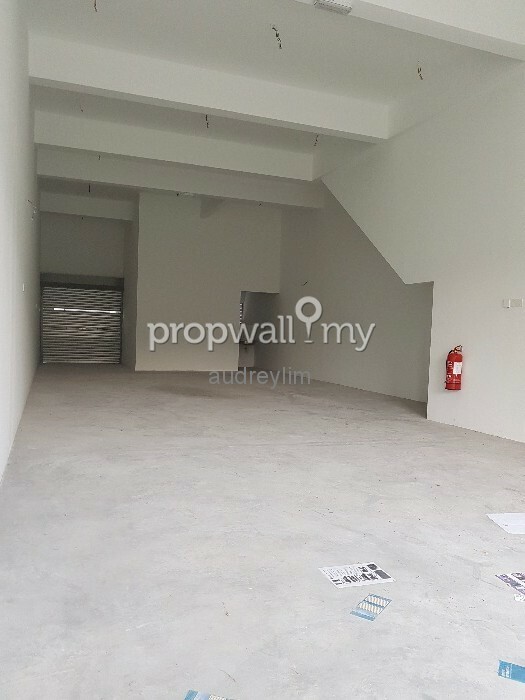 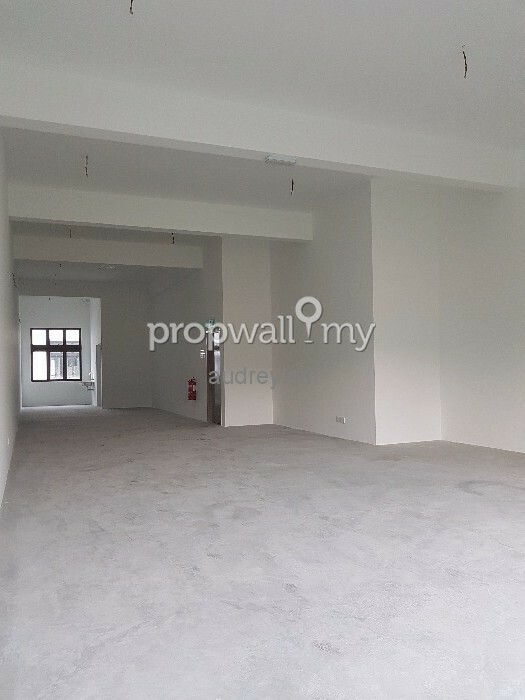 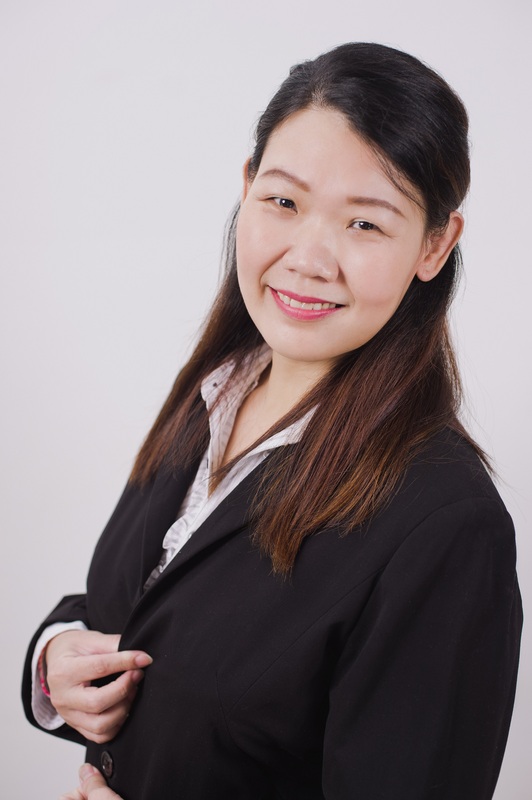 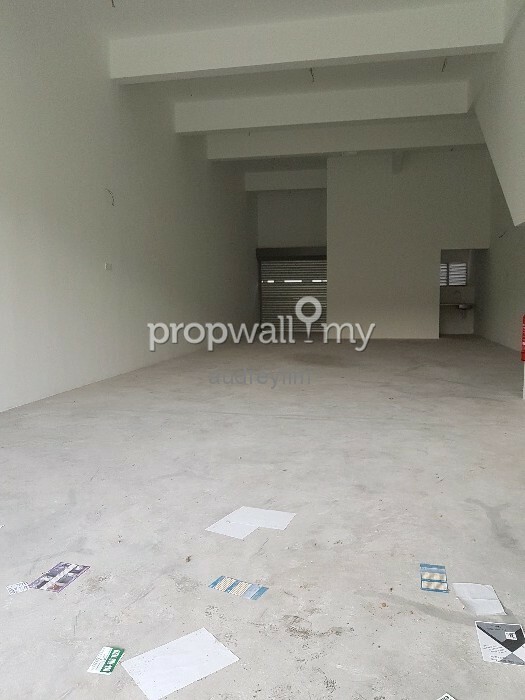 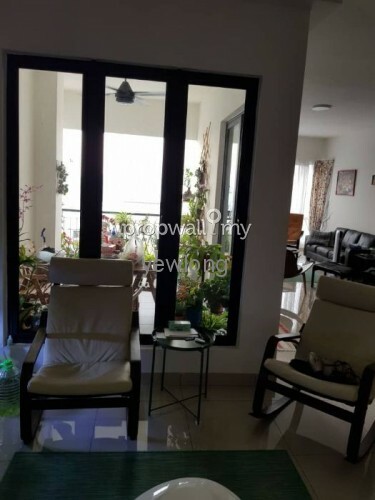 Hi Audrey Lim, I saw your listing on Propwall. 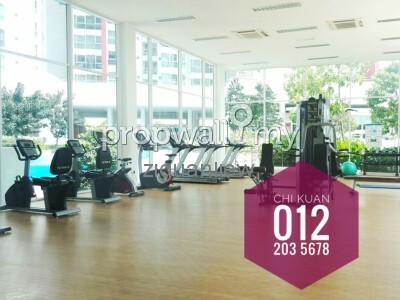 I am interested in your property in Damai Circles Business Suites, Alam Damai.